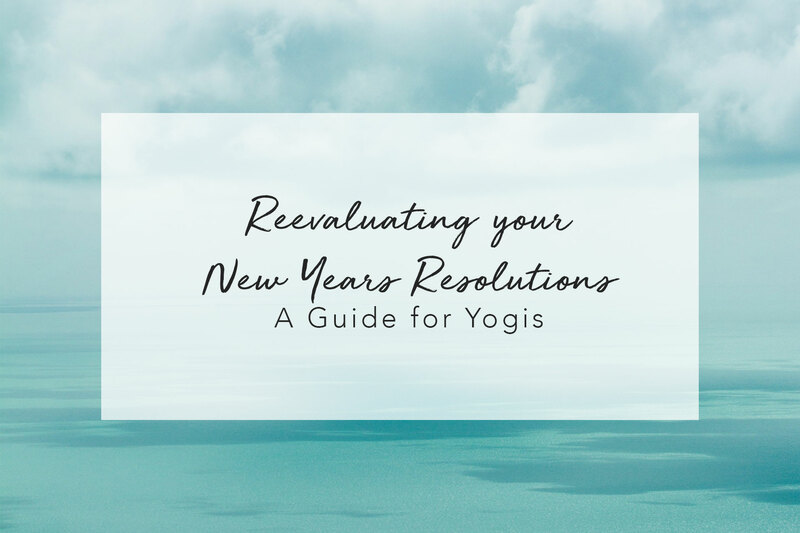 If you really think about it, dealing with all that heightened stress, family drama, and last-minute shopping during the holiday season is really no different than moving through a difficult asana practice. 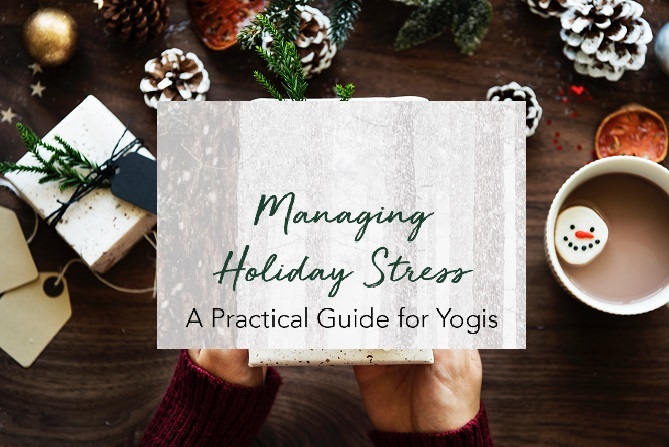 Now that we’re knee deep in the holiday season, we thought this would be a good time to present our tips for managing all of that holiday stress with the patience and grace of a yogi. You’ve been practicing all year long, right? It’s time to put all that practice to good use! Some of us still need to finish up that last-minute shopping, but braving the holiday traffic, and the mindless shoppers could be the trigger that sends you spiraling into an anxious frenzy. 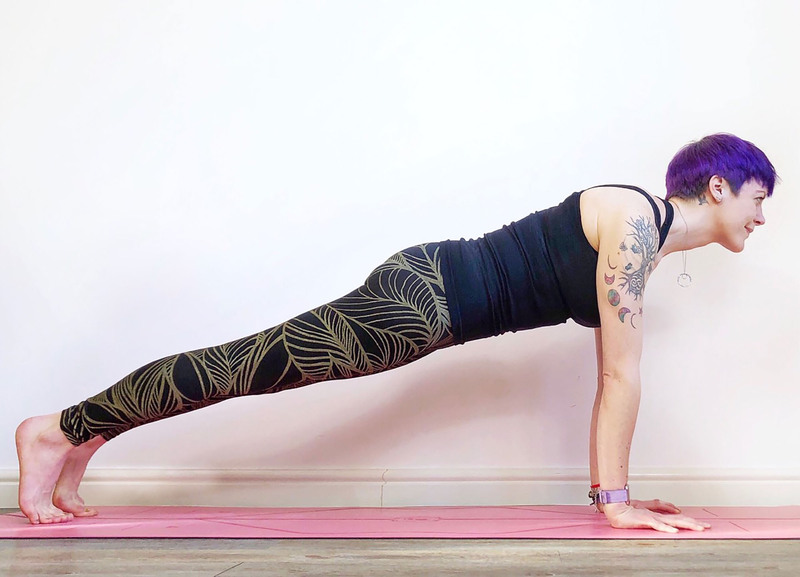 Our suggestion – no matter how many things you have on your to do list, keep up with your yoga practice. 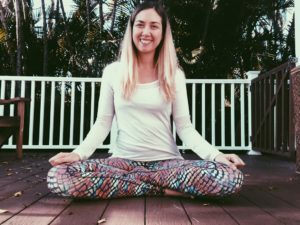 Whether you’re able to move through a full-length flow, a more abbreviated version, or just to sit down and breath, you’ll find it’s a lot easier to keep your cool when you keep up with your daily practice. 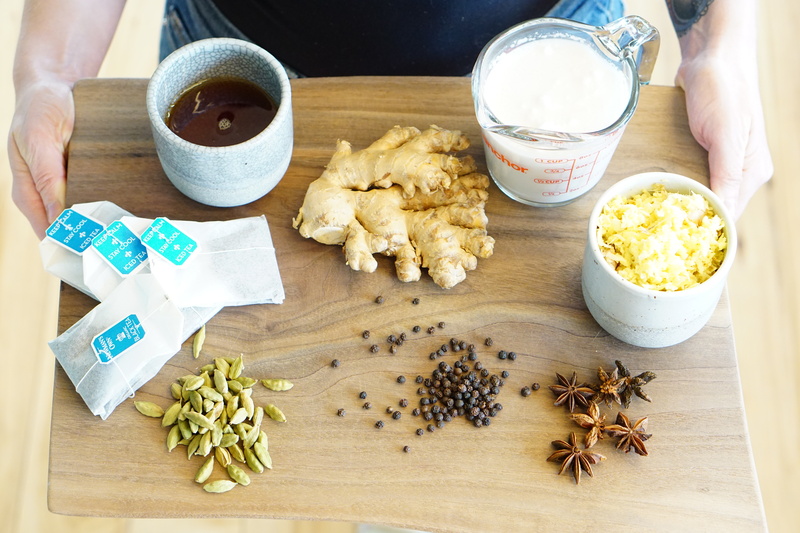 If you’re someone who has the pleasure of spending loads of time with that difficult uncle, or your overly critical mother-in-law during this beloved time of year, your stress may be kicking into high gear right about now. 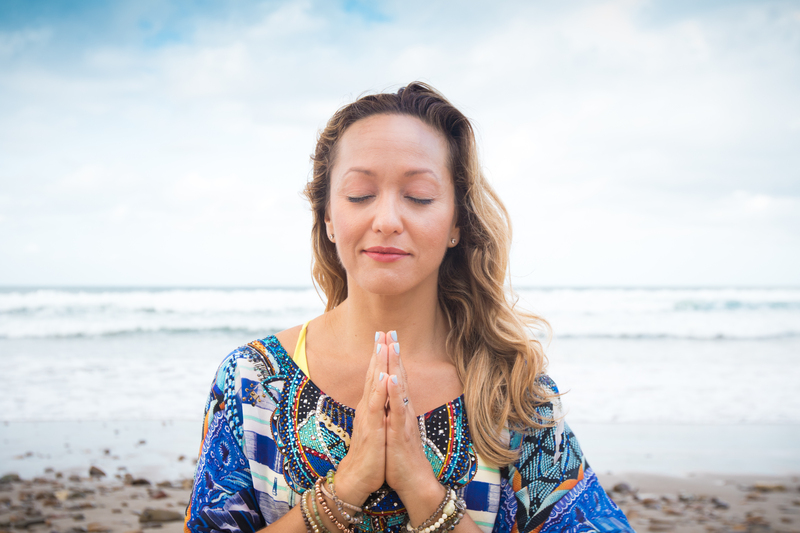 Much like breathing through a difficult yoga posture can be your saving grace during practice, your breath can be your best friend when it comes to dealing with difficult people. So, in those moments when you’re loved ones are driving you crazy, find your breath, and just focus on that. Try to keep it smooth, even and comfortably deep. This is key to keeping your cool. Anyone else out there finding themselves to be the lucky person who gets to host one or two or all of the get holiday get togethers this year? If you’re like me, your stress will probably start to peak as you prepare to invite guests into your home. Well, much like that one pose you can’t quite get into, remember, hosting a get together does not require perfection. Just do your best, be patient with yourself (and your guests), and most importantly, practice ahimsa (kindness). As you may have noticed, the holidays often involve the consumption of alcohol and a whole lot of food. So, when things start to wind down, and life goes back to normal, it’s easy to be hard on ourselves for over indulging. Our advice is to just be mindful. Pay attention to what you’re putting into your body, give yourself the opportunity to enjoy the special treats you only eat this time of year, but don’t over do it. Listen to your body, and you’ll be fine. 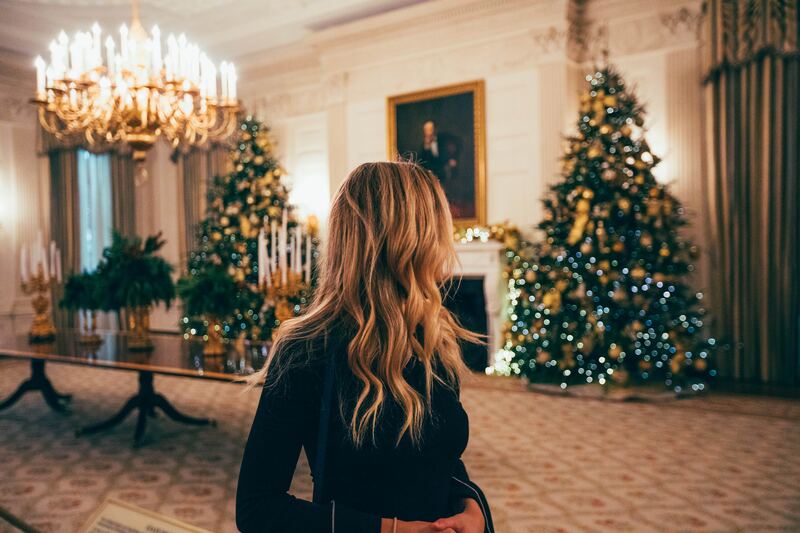 Finally, our last piece of advice is to just enjoy the season; it only comes once a year. 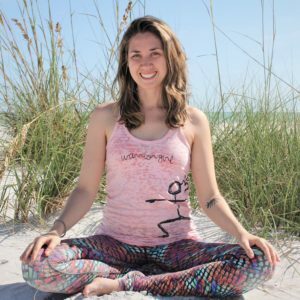 With the potential for so many beautiful moments, it just doesn’t make sense to spend all your time caught up in stress, especially when you have yoga as a tool to help you get by. So, keep practicing, remember to breathe, be kind to yourself, and stay mindful. 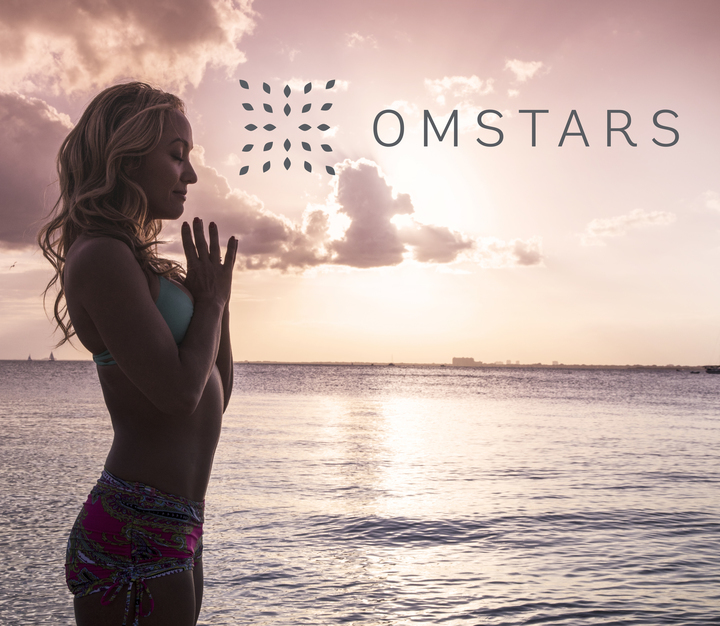 Warmest wishes to you and yours this holiday season, with so much love from all of us here at Omstars.